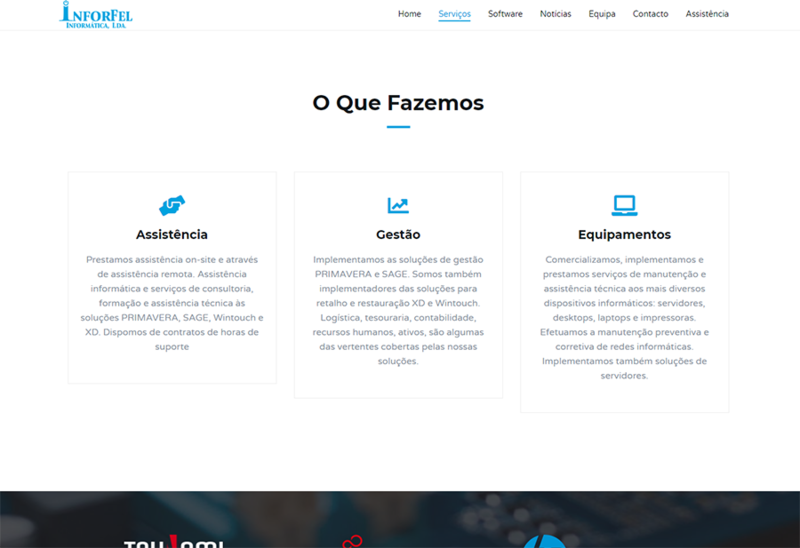 LFSoft - A lot more than Software! 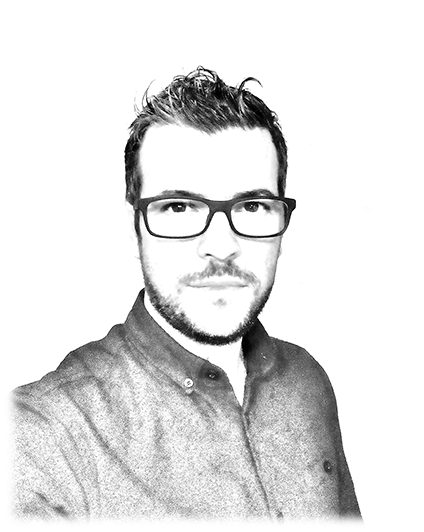 I work as a freelancer in computer science not only in development of software and websites but also in design, creating logos and corporate identity. Photo and image editing are areas in which I am also comfortable. Professional and disciplined, I'm open to challenges proposed to me, always aiming the satisfaction of my clients. 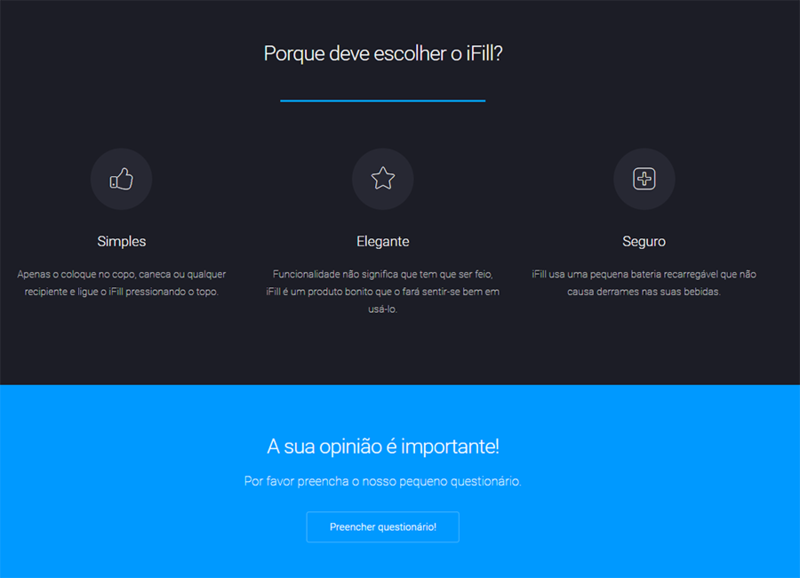 Website that fits both the big screens of computers as well as smartphones or tablets. Applications for Windows environment, developed under the .NET Framework in C# language, developed to fit your needs. n image that identifies and highlights your business is crucial. Developing vector logos (scalable to the size you need without deteriorating the picture quality). Improvement or edit photos. 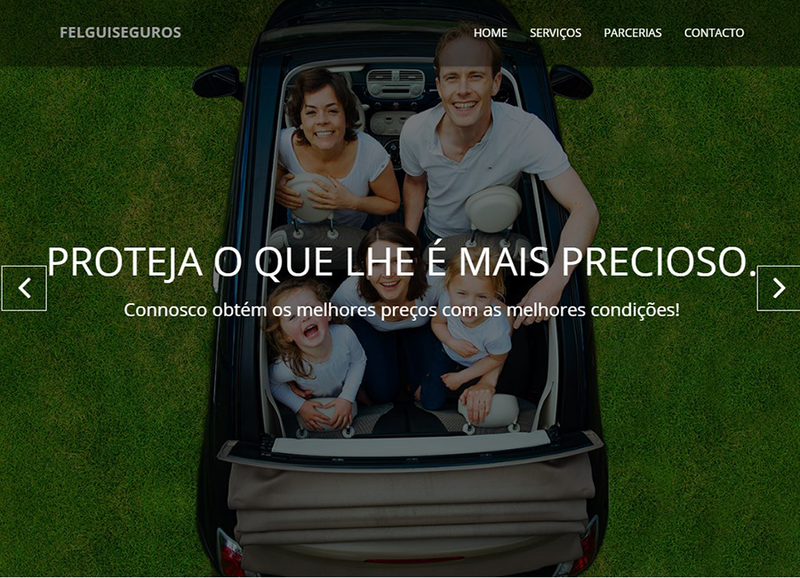 That photo you can not use in your catalog, or website now has a solution. Wide experience in the field for quality advice. Check out some of the works I have done. 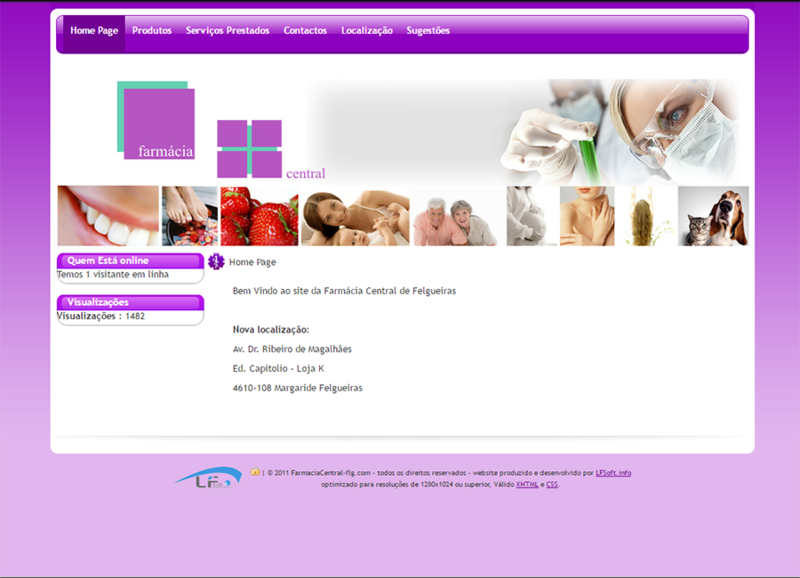 You can contact me by the email address admin@lfsoft.info or use the contact form below. 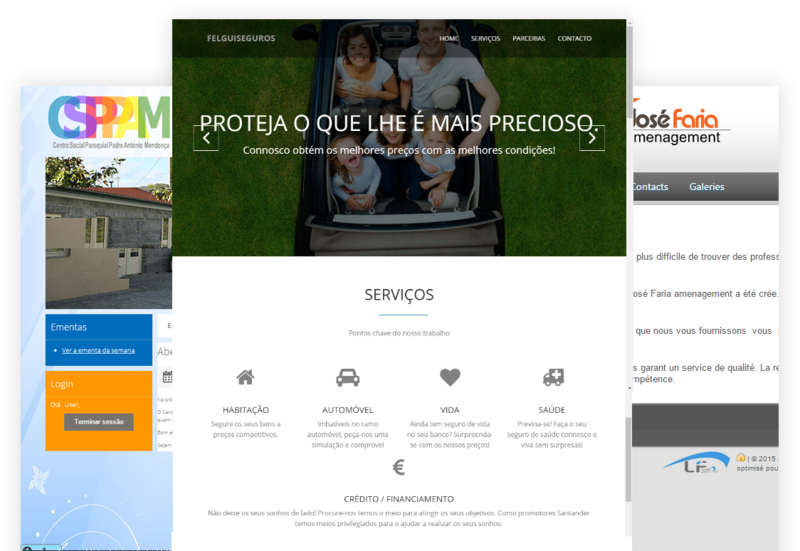 Develop of website to the insurance agency Felguiseguros and also creation of the page on social network Facebook. 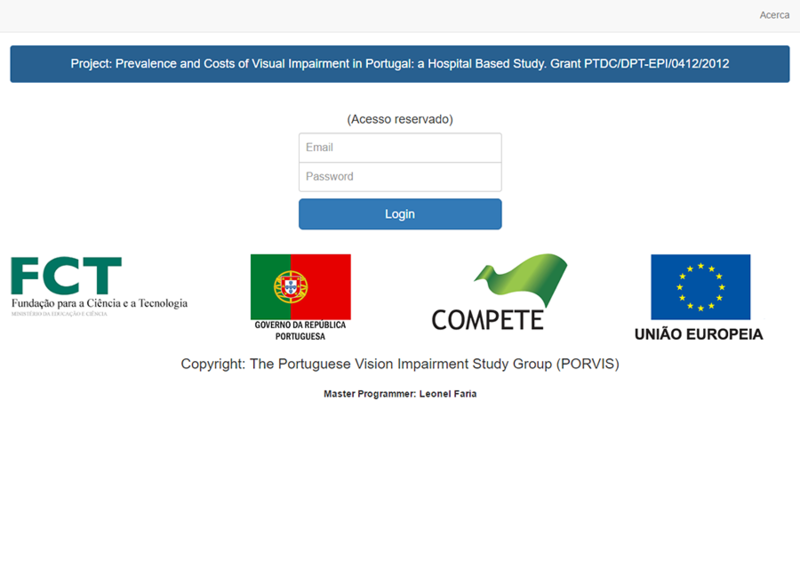 Development of online platform for collection and data processing within the Prevalence and Costs of Visual Impairment in Portugal: A Hospital Based Study. 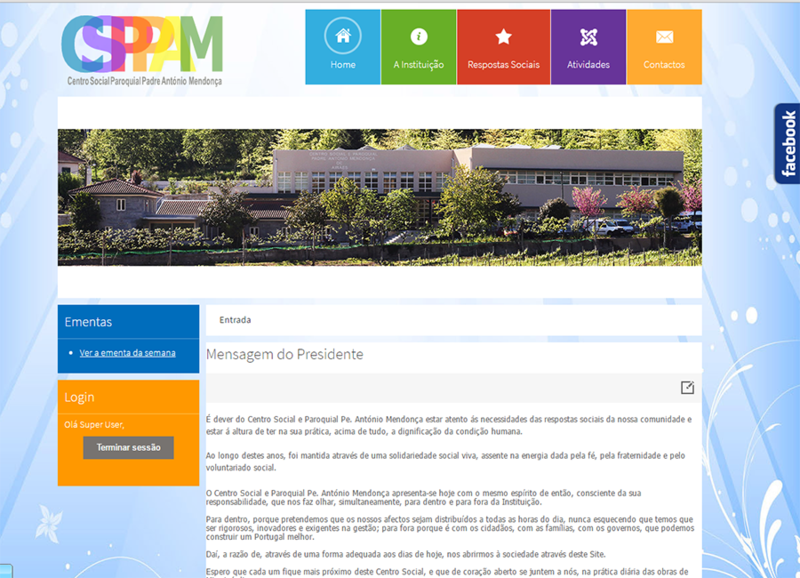 Web page development and processing of images for use on the website. 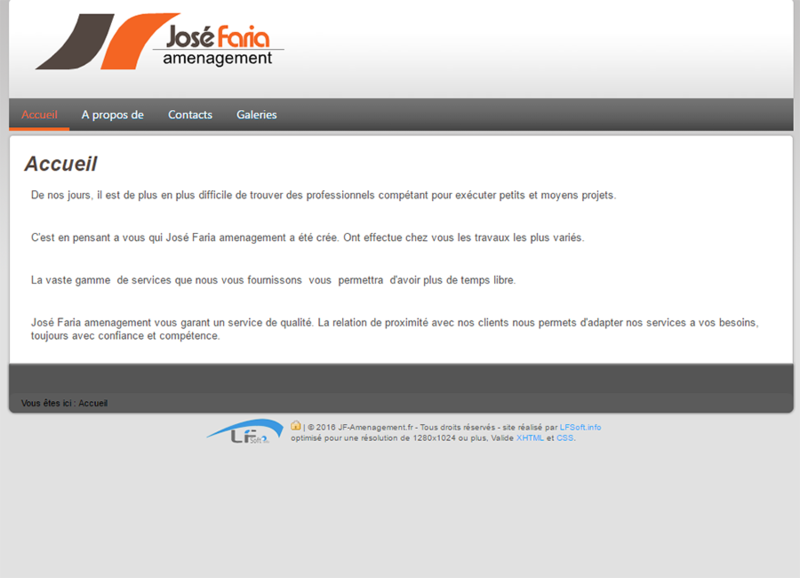 Development of the website and logo of the company JF Amenagement. 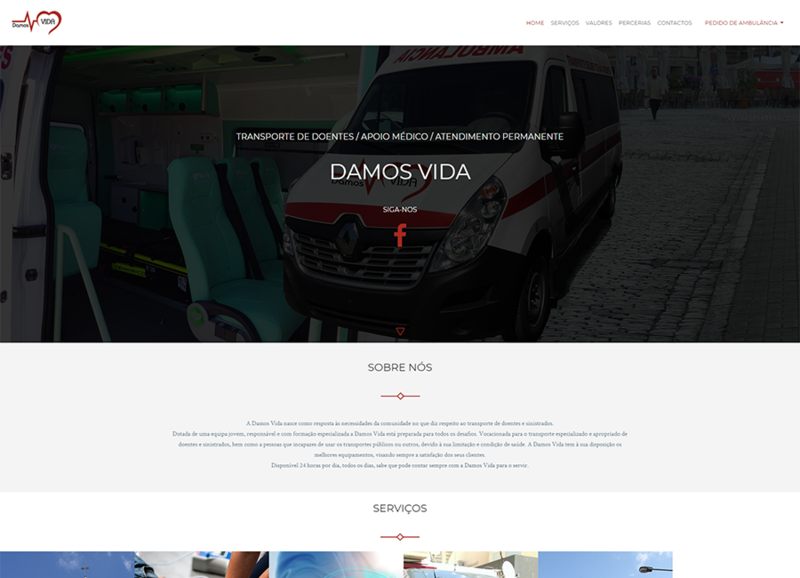 Client: Inforfel - Informática, Lda. 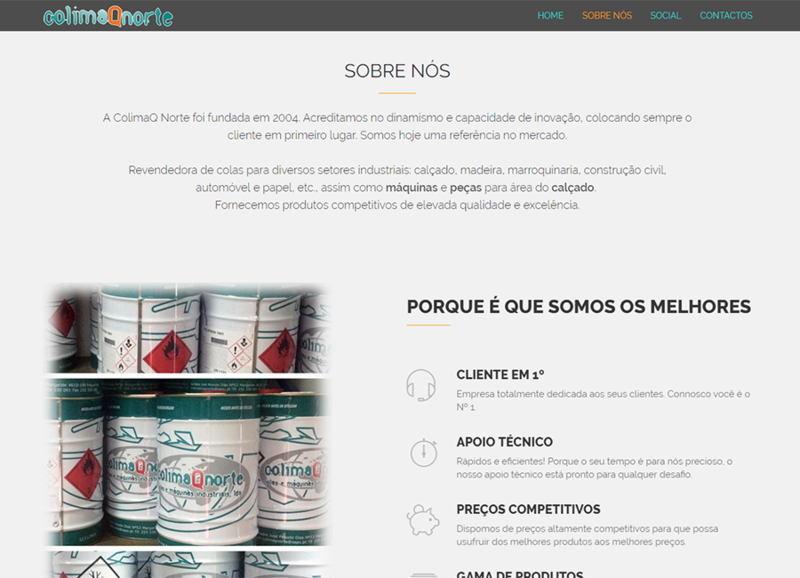 Client: Colimaqnorte - Colas Máquinas Industriais Lda.